Newcastle Brown Ale created an ad based on sharing economy principles. 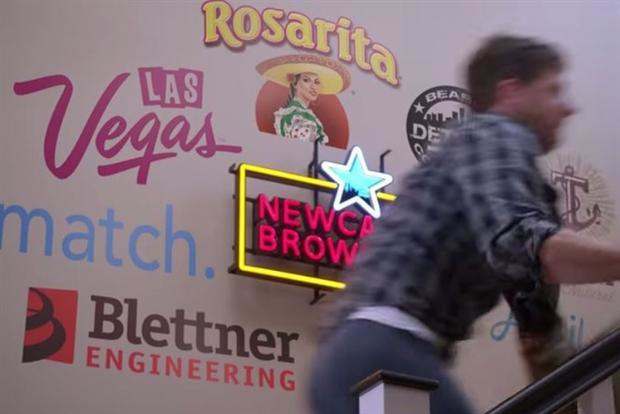 Almost two years ago, Newcastle Brown Ale decided it wanted to try and capture potential customers during the biggest annual TV sporting event The Super Bowl. Without the big budgets of its rivals, it took to social media and real-time marketing to galvanize audiences without the big TV spend. This year — now with a reputation as a bit of a Super Bowl advertising renegade — it took a change of tactic, first attempting to crash Dorito’s crowd-sourced campaign. This article first appeared on marketing.co.uk.